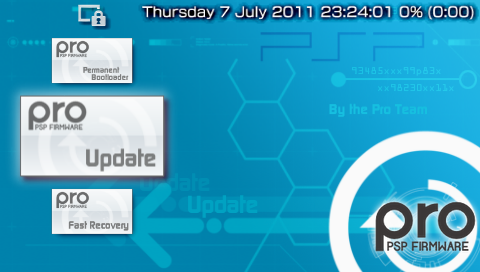 Signed LCFW (Light/temporary Custom FirmWare) for PSP models running the official 6.35 CFW. This file has been rated 5 out of 5 based on 4 ratings and 4 user reviews. SIGNED 6.35 PRO B10 NEWEST!